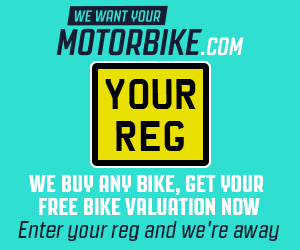 The term 'The Bike Market Limited' or 'us' or 'we' refers to the owner of the website whose registered office is 177 Eastfield Road PE1 4BH. Our company registration number is 10353652, registered in England and Wales. The term 'you' refers to the user or viewer of our website.